We would like to enter data of florist business from California. You have to first find florist from business directory then you have to enter data into excel file. You can get data from various directories. You have to enter some specific details so you have to find proper information from website. Is it possible to share some samples where we can see it for review purpose, so that we can assume end result? 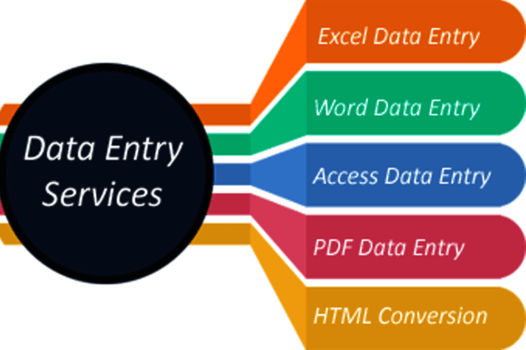 How much is your rate for data entry per record? How long will it take for you to complete this task? Do contact us for further details related to project.